So addicted am I to crafting, that if I am away from my workstation for a few days I start to get a bit twitchy and end up doing things like trying to make origami out of leaves on a hiking holiday, or rummaging through host’s drawers for a sewing kit. 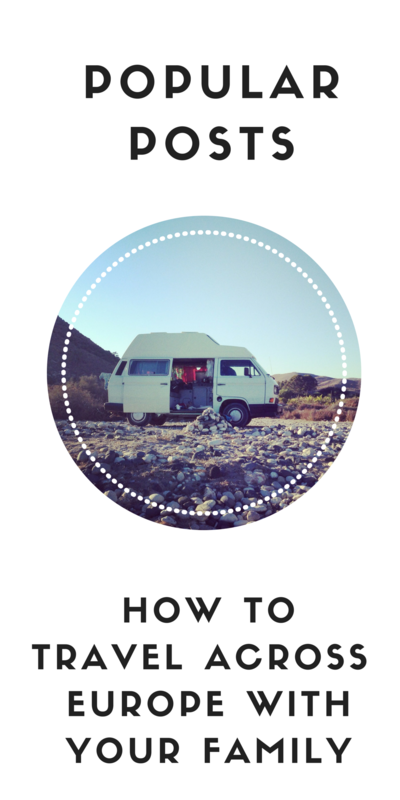 I need to make myself a tiny mobile craft kit to soothe these craft cravings. (*DRAGON’S DEN ALERT*) But one of the massive bonuses of an insatiable crafting urge is that it saves us a stack of money. I have found that one happy way of hanging on to pennies but living generously is by crafting handmade gifts for every occasion. 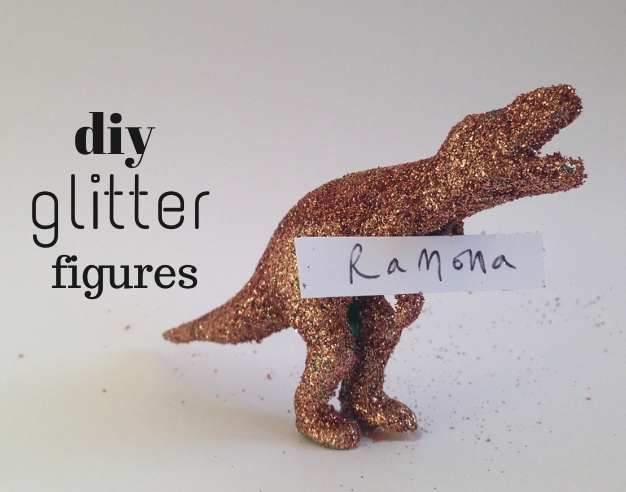 So there you will find me, burrowing a way on a pair of slippers or gluing glitter al over a kids toy. 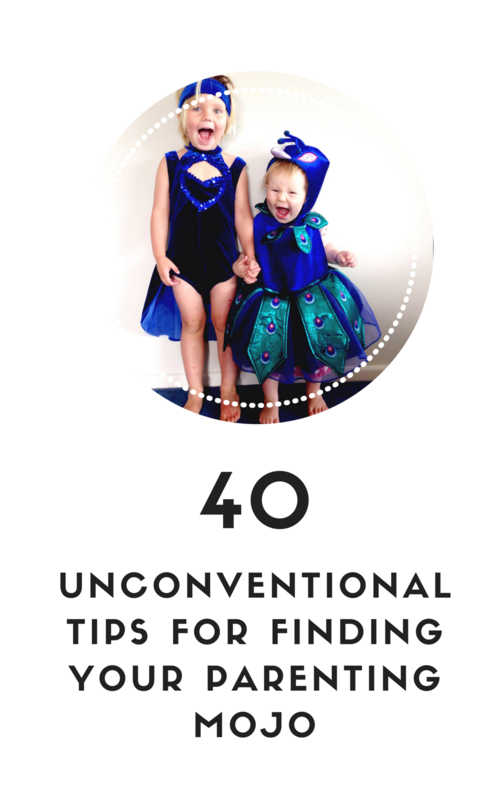 Whilst I mostly tend to focus on handmade crafts for kids today I wanted to focus on handmade gifts for grown Ups. 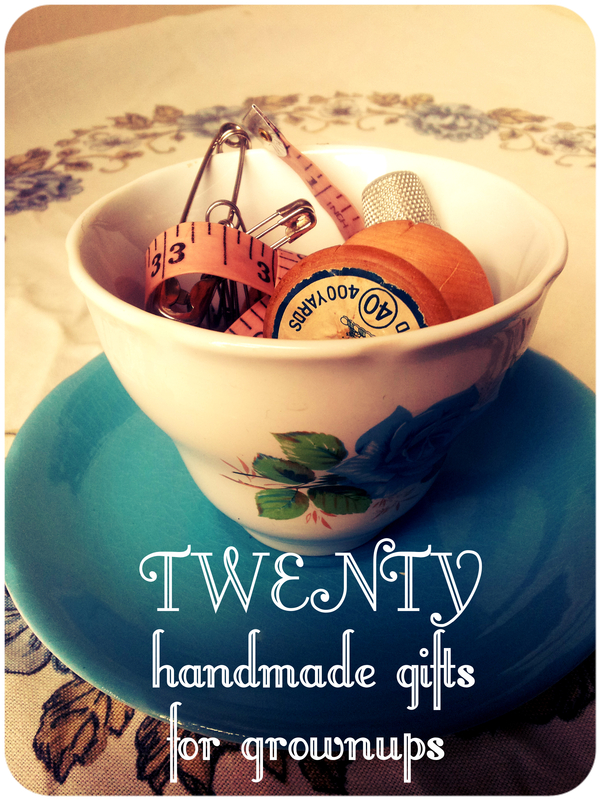 Here I present to you my top 25 handmade gifts- the things I have most enjoyed making, and giving. 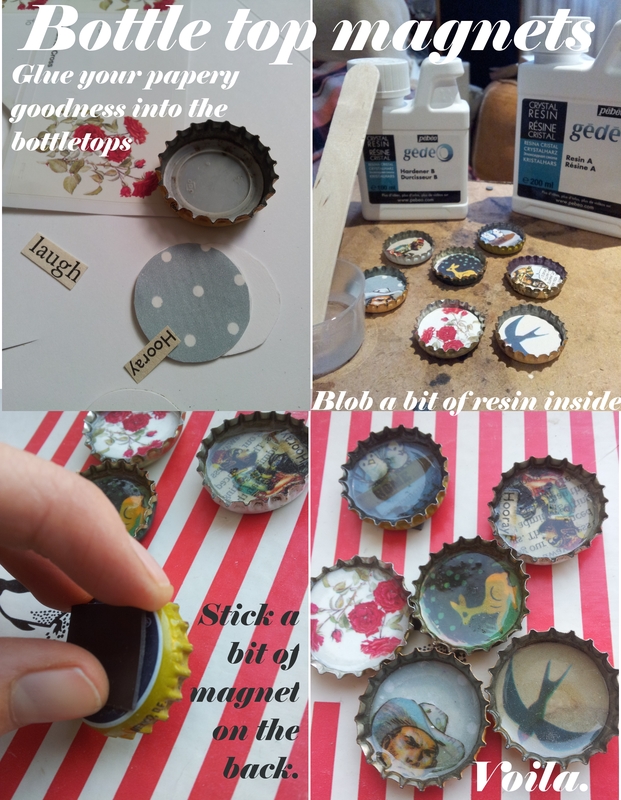 Bottle Top Magnets are always going to be a winner – who doesn’t need as many magnets going to hold up those lists and kids drawings?! These can be personalised so easily. If you haven’t played with resin yet, I REALLY recommend you give it a shot it is SO much fun! 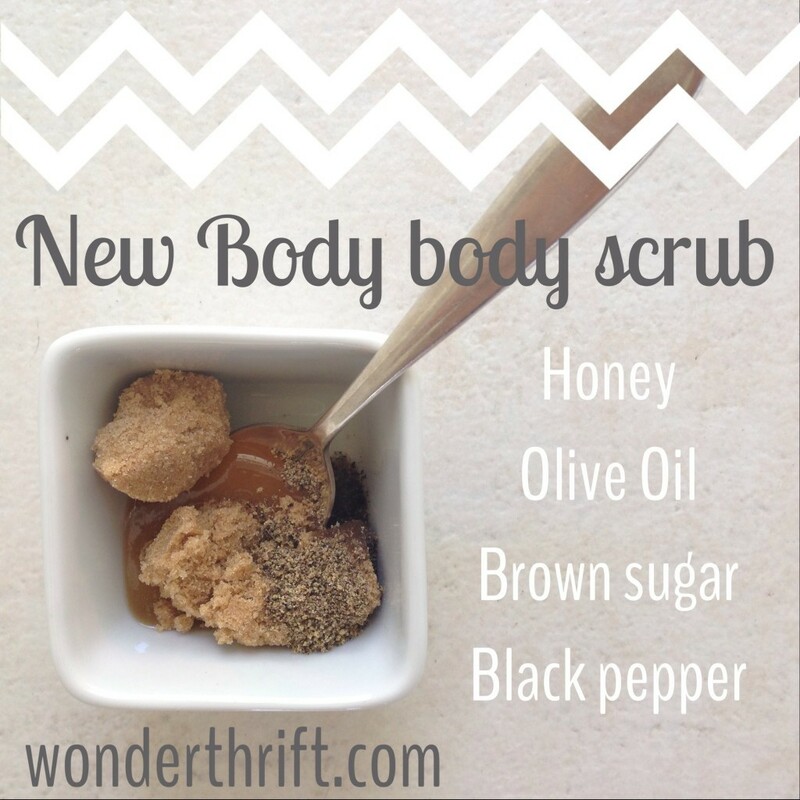 Natural homemade body scrub with 2 ingredients – this post includes a How To for the beautiful upcycled jar. 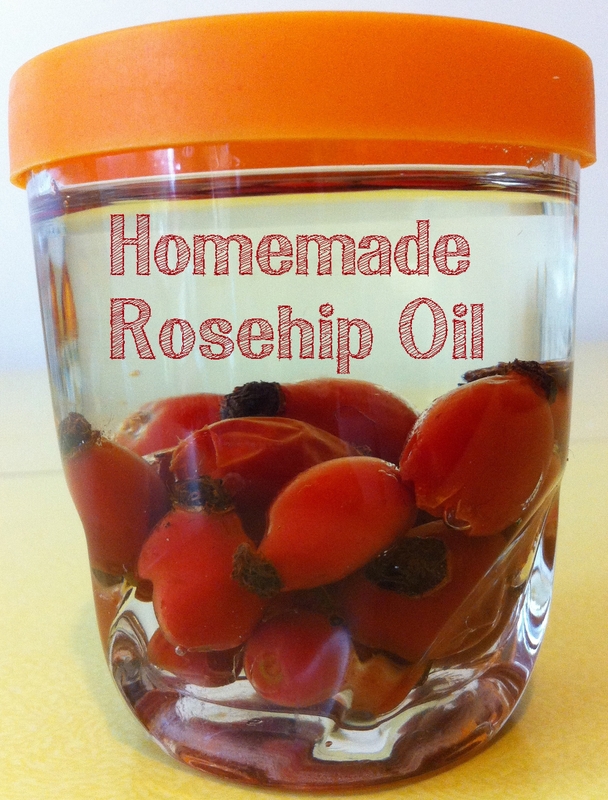 Following right along the beauty path- I made a few bottles of South London Rosehip Oil, rosehips foraged from the fair streets of Peckham. 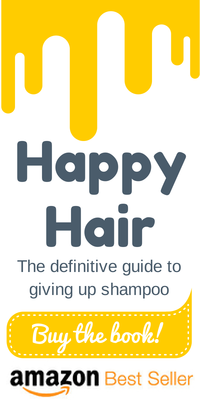 It is dead easy but creates a most luxurious gift. 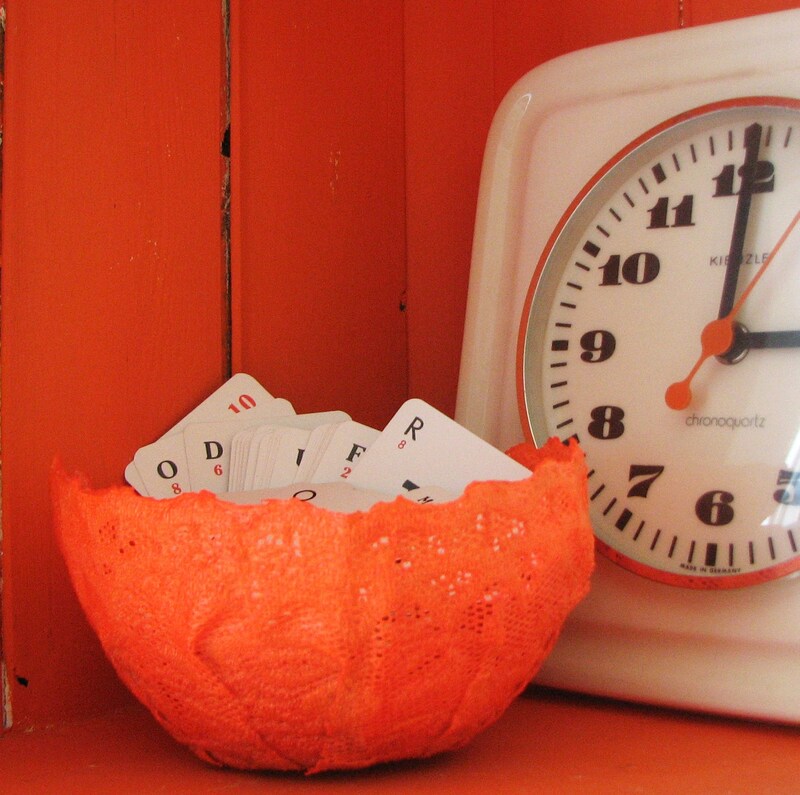 This lace bowl was wicked to make and with it’s useful but vintage feel is appreciated by EVERYONE! 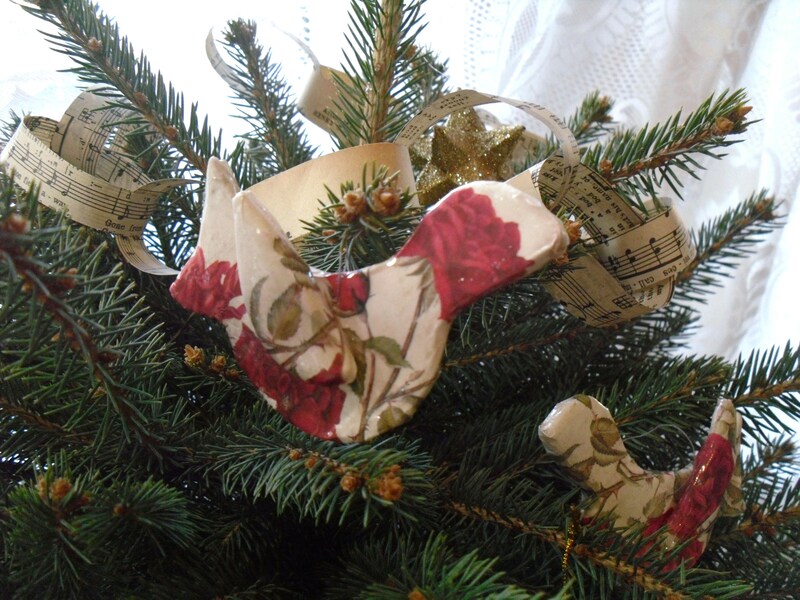 I made these decoupage bird decorations for our Christmas tree, but I was so pleased with them I might do a batch as presents. Who doesn’t love a little bird hanging on the corner of their mirror? 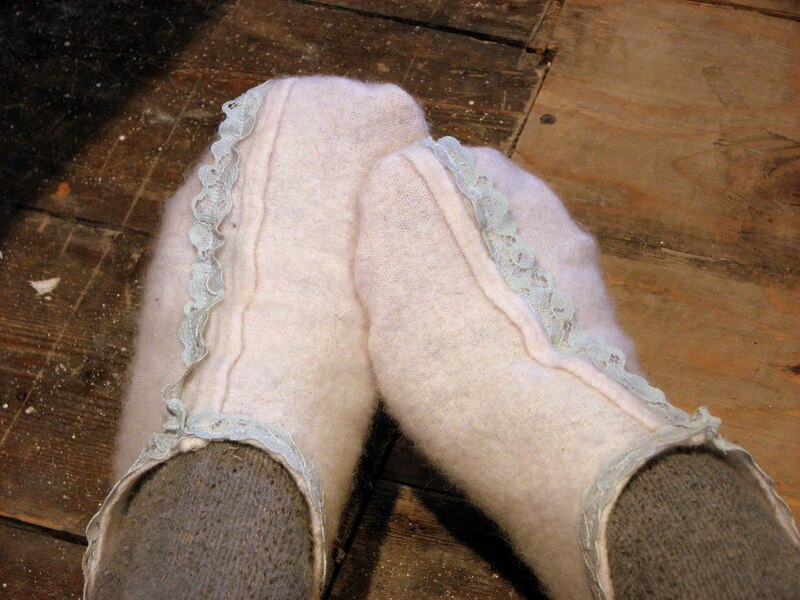 Opening a gift and finding a pair of slippers is like being given a cuddle, I reckon. They are the most cosy, pleasant gift to receive and these ones are made out of the armpit of an old jump, and take SIX minutes. You know how impossible it is to resist buying vintage tourist spoons from charity shops? 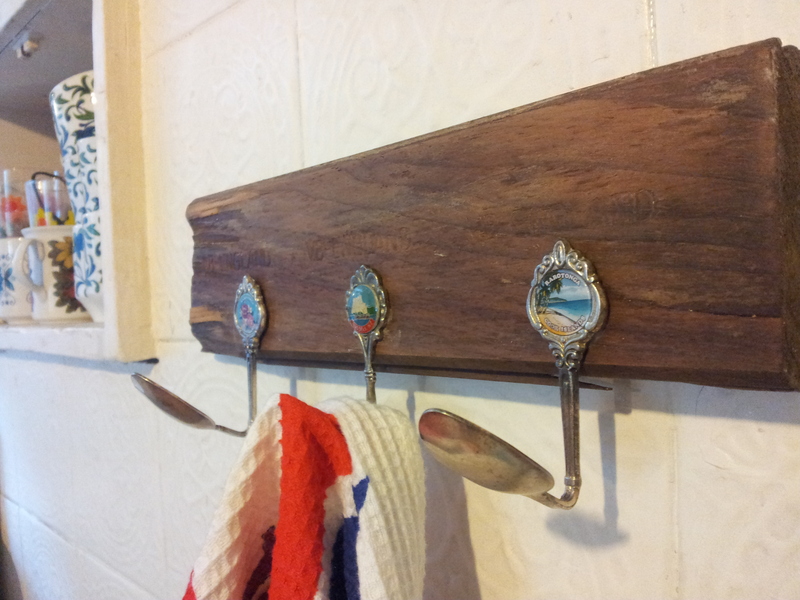 Here is a little gift that gives them a new purpose- a spoon peg rack! 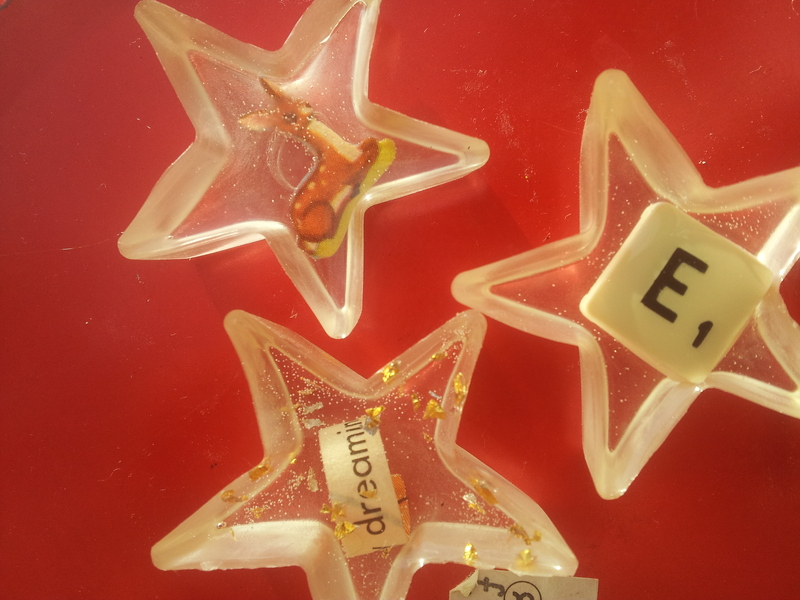 You may have picked up by now that I love playing with resin.I use ice cube trays a lot and had a lot of fun making these stars with paper which I made in to jewelry. 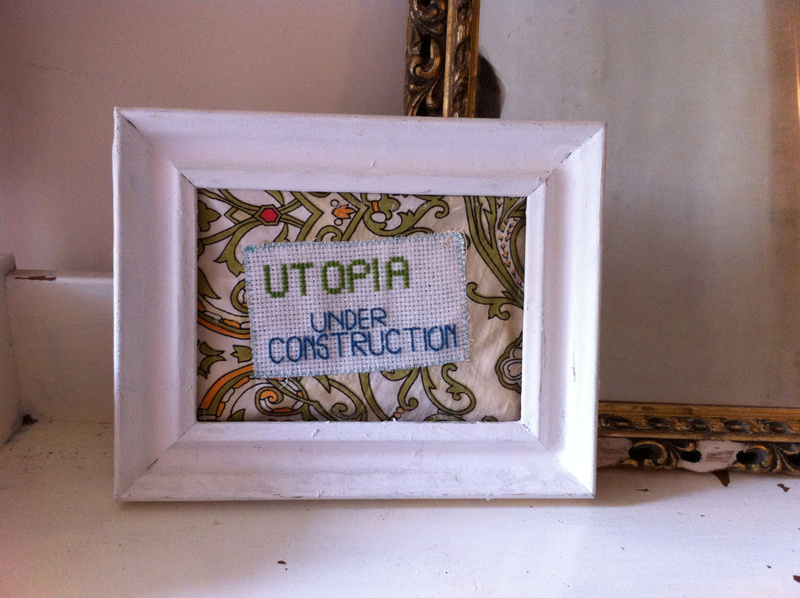 My Go-To hand made present though has to be a little framed crossstich. I choose unexpected quotes or song lyrics and frame them in a little charity shop frame. They can be stiched so quickly and whilst doing other things but really show a lot of loving thought. 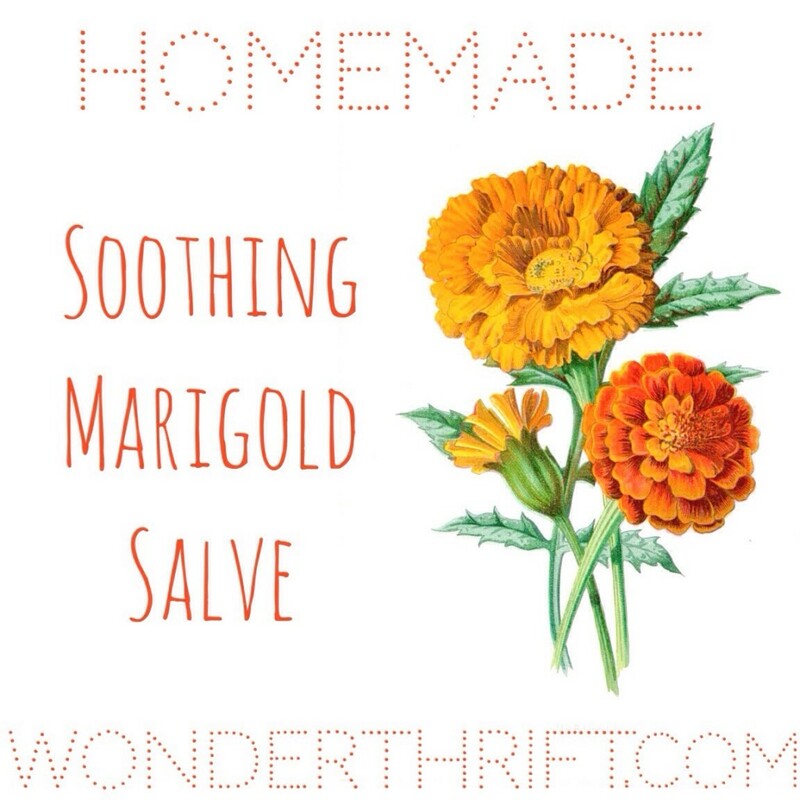 I whipped up an amazing homemade calendula balm that can be given in a beautifully tagged jar. 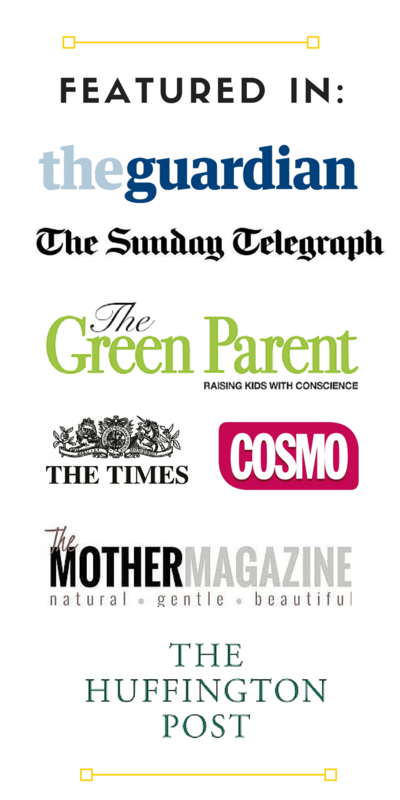 It can be used for almost every skin ailment but is the perfect gift for the gardener in your life…. this lip soother an absolute breeze. 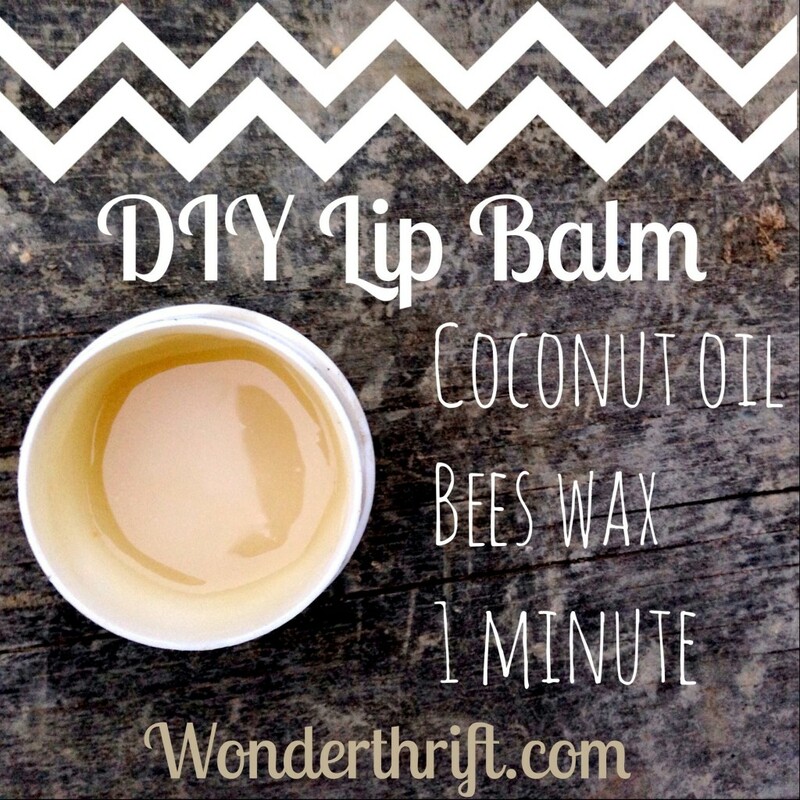 Just two ingredients but it will restore lips to luscious Betty Boop style loveliness. 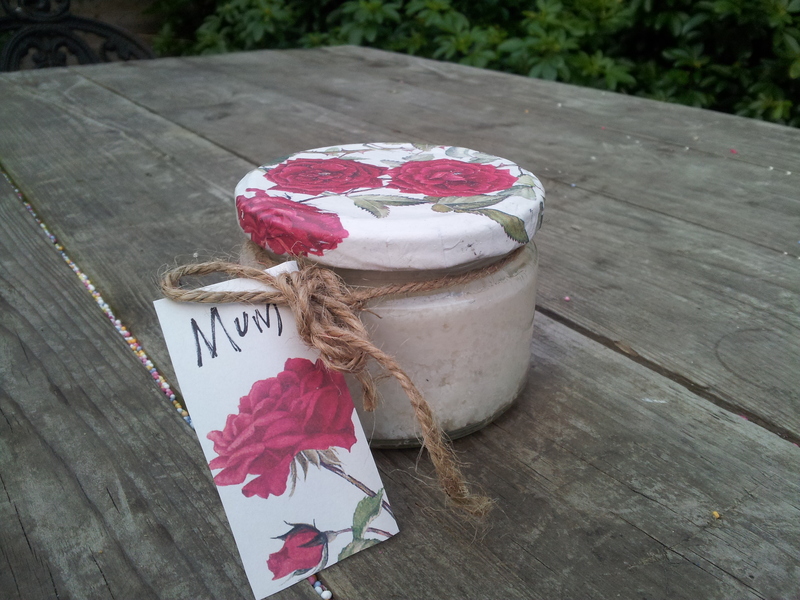 This body scrub is quick to make, costs very little and is the perfect emergency (AH, CRAP IT IS MUM”S BIRTHDAY TODAY) gift. Make a bit extra to keep on your own shelf as it is beeeeeyootiful. What have you enjoyed making this year? 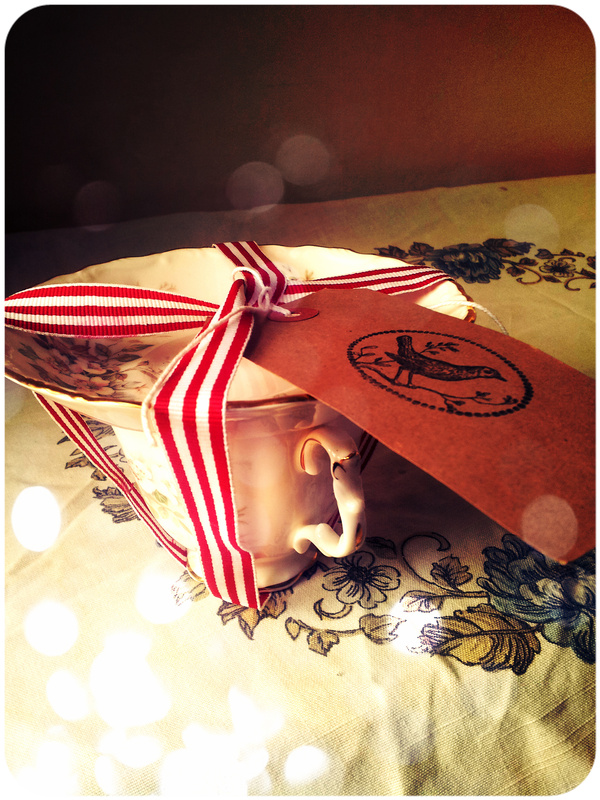 What was your favourite handmade gift to receive? 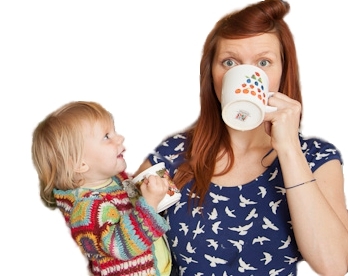 And are you vowing to be thrifty in 2013? Crochet is still my go-to and everyone has had blankets from me this year!! Ah, too kind! I soooo need to learn how to crochet, really really. I love the way it looks. Just wondering also if you’ve got any good crafty ideas for presents for blokes? So many nice things for ladies, but I struggle when it comes to the guys! Hey! Thanks for your comment! I buy resin fom my at shop, but once this has un out I am going to buy an environmentally friendly version. 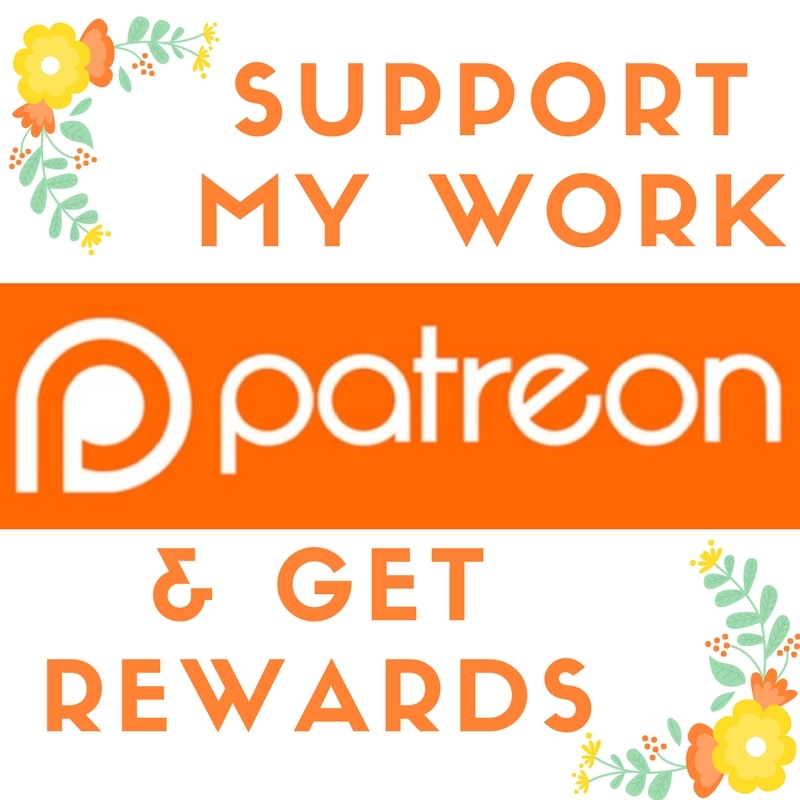 There is a link to a supplier in the star resin post above. This is so perfect for Christmas on a budget! The student life..